KBB.com Brand Image Awards. Boasts 28 Highway MPG and 20 City MPG! 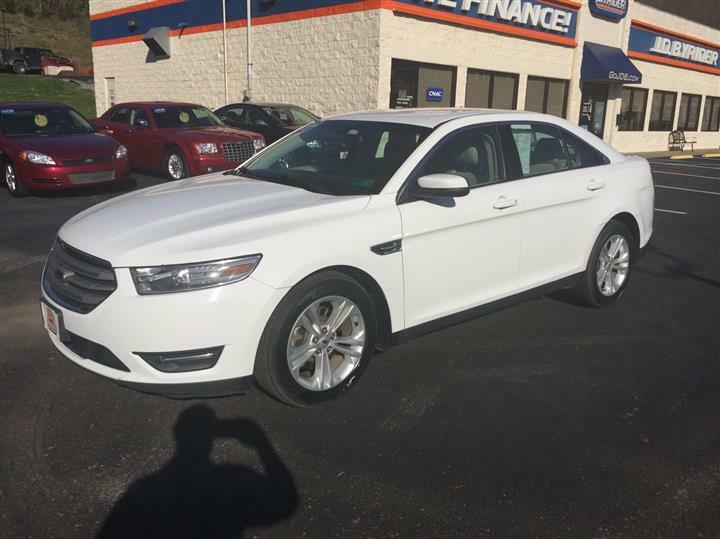 This Ford Fusion boasts a Gas I4 2.3L/140 engine powering this Automatic transmission. Variable assist pwr rack & pinion steering, Tire pressure monitoring system, Tilt/telescopic steering column. Sunvisors w/illuminated visor vanity mirrors, Steering wheel w/audio/cruise controls, Solar tinted glass, SecuriLock passive anti-theft system, Remote keyless entry w/(2) key fob transmitters, Rear window defroster, Rear seat armrest w/(2) cupholders, Quad halogen headlamps w/integrated amber turn lamps, Pwr windows w/driver one-touch down, Pwr remote trunk release. 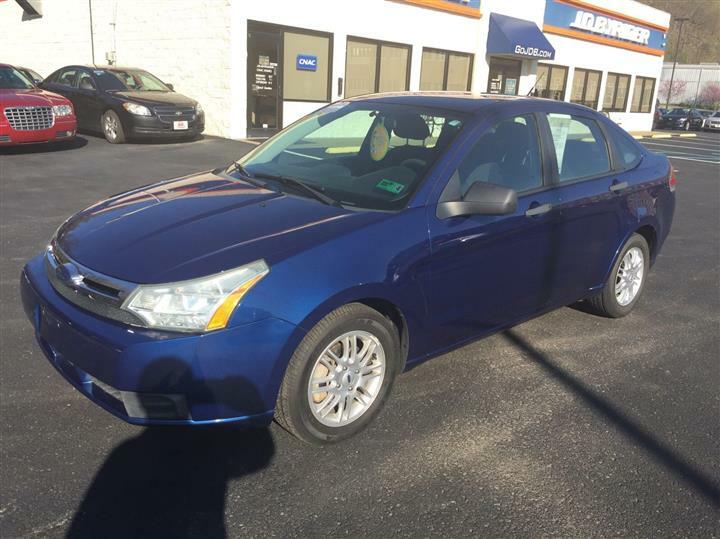 As reported by KBB.com: If you're looking for a five-passenger sedan that doesn't dissolve into obscurity when left in a parking lot, check out the 2008 Ford Fusion. It offers more distinctive styling than the Honda Accord or Toyota Camry, yet it's priced closer to the Civic and Corolla. 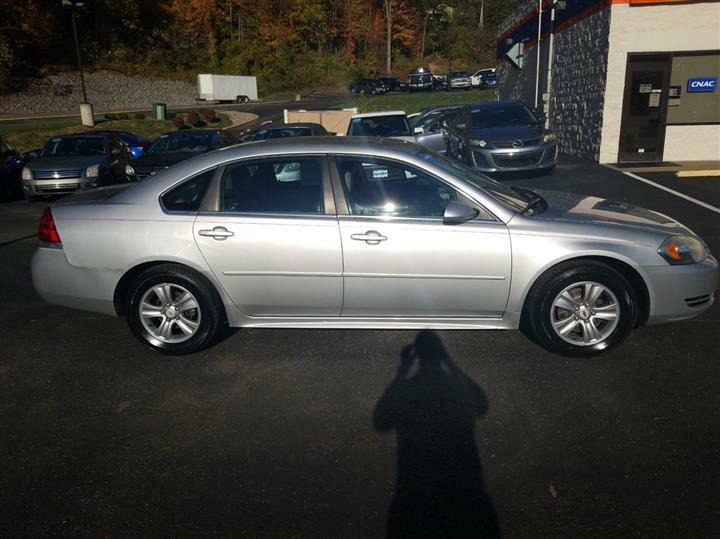 A short visit to JD Byrider-WV107 located at 34 Sterling Dr, Morgantown, WV 26505 can get you a reliable Fusion today!